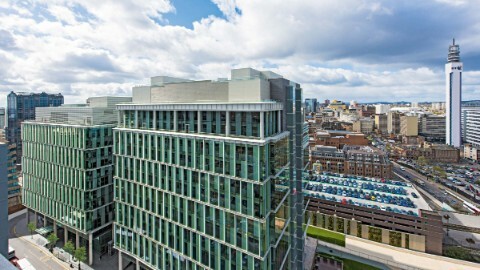 One Snowhill is in the middle of Birmingham’s business district with great leisure, retail and business opportunities close by. 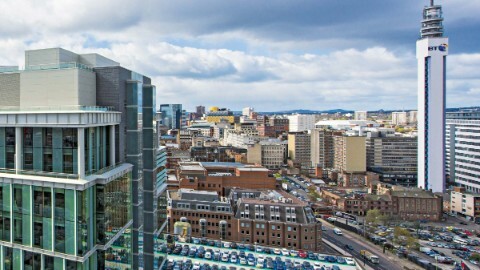 Birmingham is home to the largest (and fastest growing) financial and professional services sector outside London. 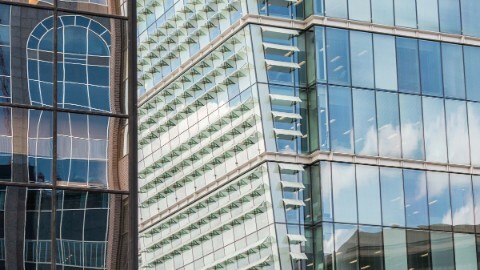 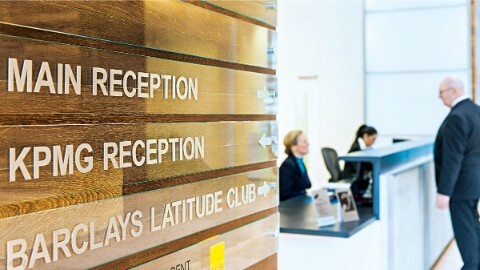 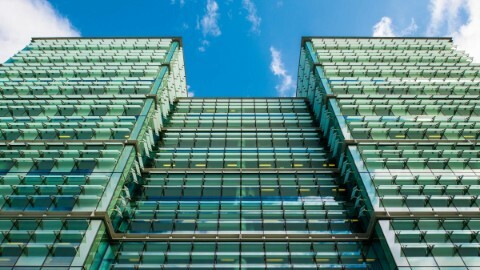 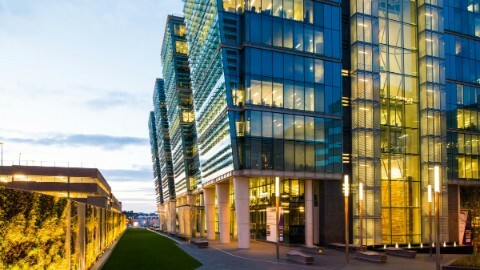 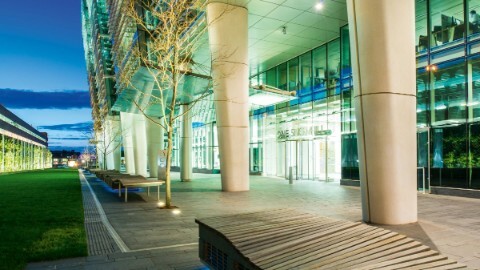 With over 130,000 people employed in the sector, occupiers at One Snowhill enjoy proximity to a number of the UK's foremost businesses, including Wragge & Co, PwC, Eversheds, EY, RBS, Barclays and Deutsche Bank in the Birmingham business district. 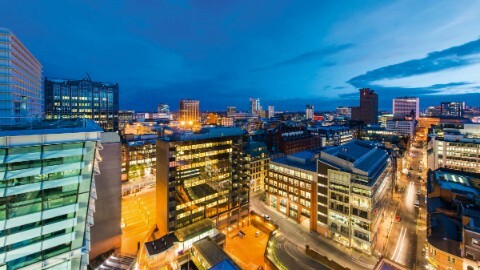 The city is set to welcome the High Speed 2 terminus and an extension to Birmingham Airport's runway, boosting the city's already impressive connectivity. 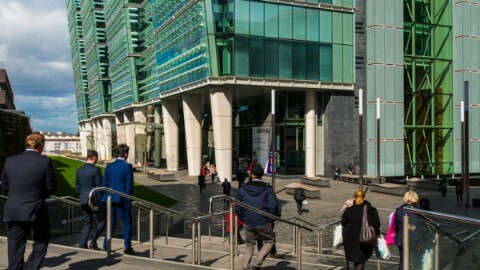 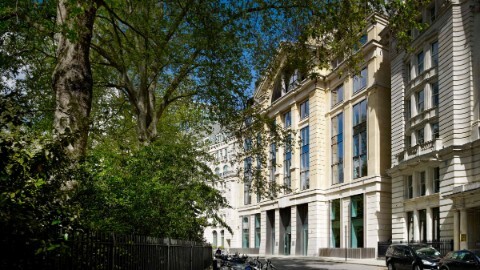 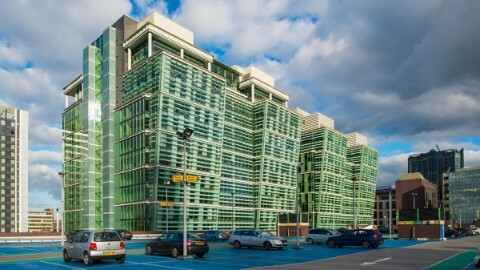 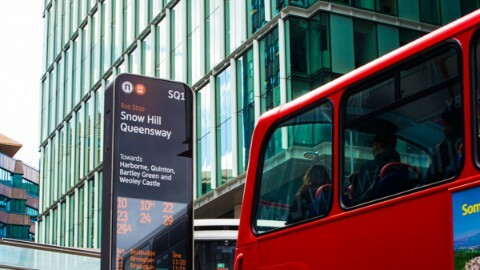 All this is accessible within a short walk from One Snowhill, as well as the endless list of shops, restaurants, bars and entertainment opportunities that Birmingham has to offer. 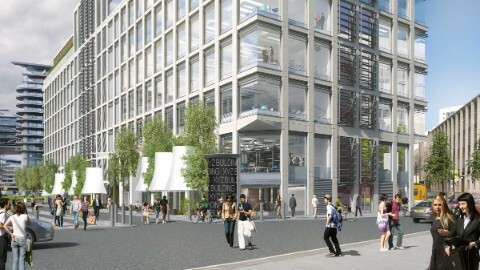 Find out more about all leisure, retail and business opportunities near One Snowhill in the CBD of Birmignham.